Welcome to The Threat of Nuclear Terrorism. I wrote these words three years ago, and the danger has only increased. 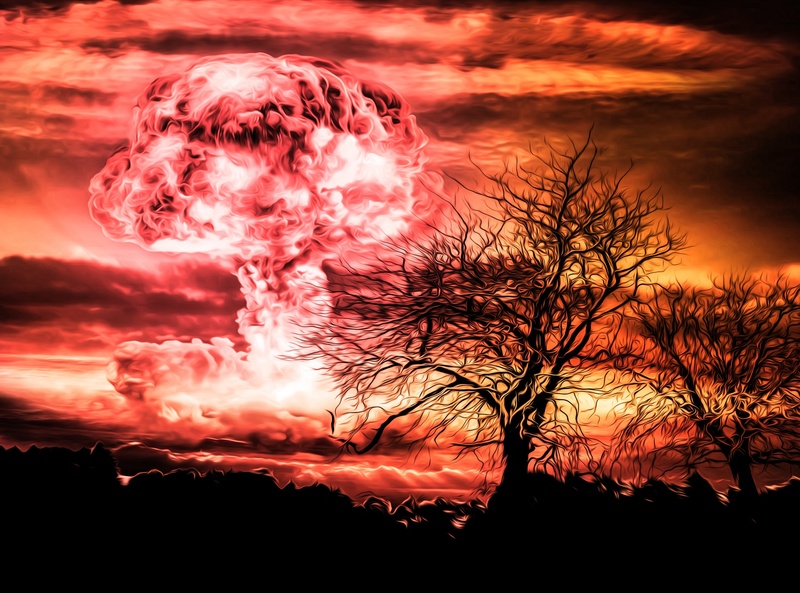 I believe strongly that we must educate ourselves on these dangers; that belief led me to create my first online course, “Living at the Nuclear Brink.” It had a very broad range, from physics to history to politics and diplomacy. I am following up that course with this new one, which is focused on one particular danger: nuclear terrorism. The course is shorter, lasting five weeks, and goes into much more detail on this one topic. Our faculty consists of internationally renowned experts, scientists, political activists and scholars; the one thing they share is a strong commitment to the urgency of educating people on this important topic. In some of the sessions, you will also hear students actively participating in the conversation. You will have an opportunity to obtain a Statement of Accomplishment, by watching the lecture videos and completing the weekly Peer Assessment tasks, but there are no prerequisites other than curiosity and a passion for learning. We do not have required reading, but under the Additional Resources tab you will find numerous books, articles, web links and videos to enhance your experience. In addition, we offer a Nukes in the News section to add topicality. The more you participate, the more you will get out of your experience. Our course differs from most online courses in a fundamental way: our goal is not just to provide facts, but to inspire you to take action. You have the power to make a difference, and I believe this course will give you knowledge and hopefully motivation to do so. You can read more about the subject, and find ways to become involved, by visiting the website of the William J. Perry Project: www.wjperryproject.org.